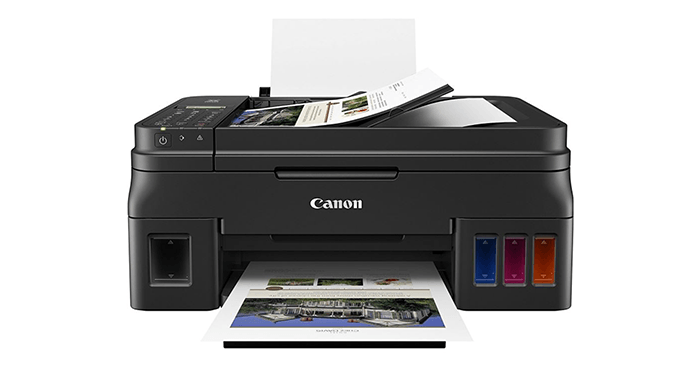 Recently this month, Canon has launched 4 new models of Pixma series printers. 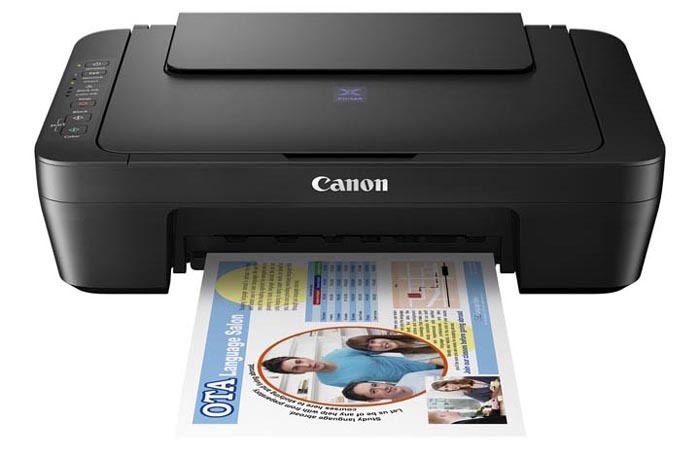 The TS5020, TS6020, TS8020, and TS9020 are color inkjet wireless all-in-ones providing options of printing, scanning and copying. 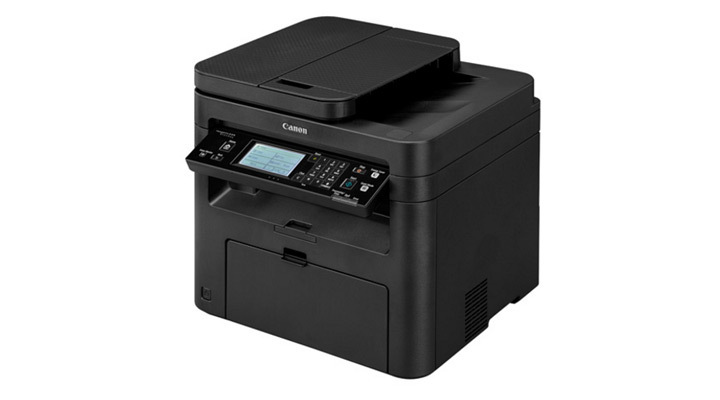 All the models possess brand new sleek design (TS9020 is more sharp with clean lines, while the others look more soft) and are available in different colors depending on the model. The high-end devices are equipped with from 5 to 3-inch LCD touchscreens providing users with even more easy operation. 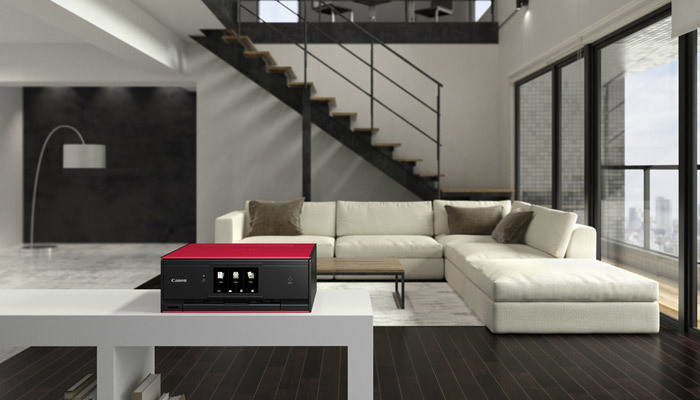 In the beginning of September, Canon has announced the expanding of its famous imageCLASS lineup with the 5 new models of multifunction laser printers. The new imageCLASS MF249dw, MF247dw, MF244dw, MF236n and MF232w feature advanced mobile capabilities so much demanded by students, home and small office users nowadays. 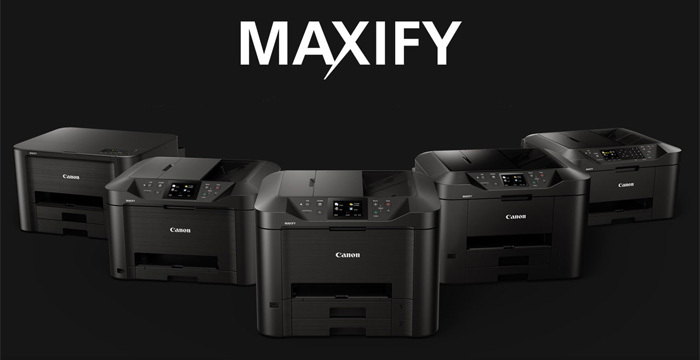 Sleek and compact, these MFPs provide printing from any location, increasing productivity and flexibility and streamlining workflows. advanced security features provided by IEEE802.1x, SSL and SNMPv3. 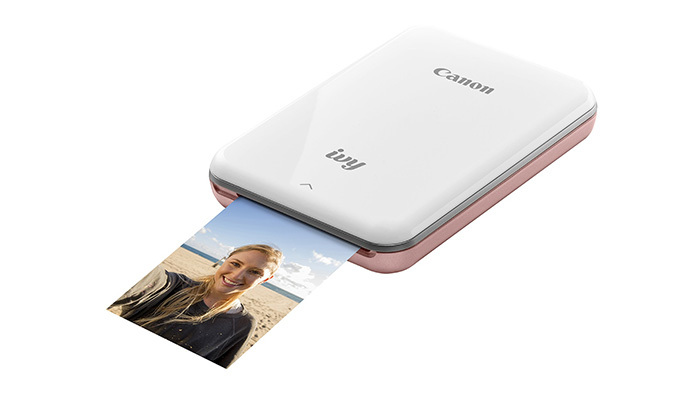 The gadgets are already on sale at minimally advertised prices from $299, $249 to $199 and $189. 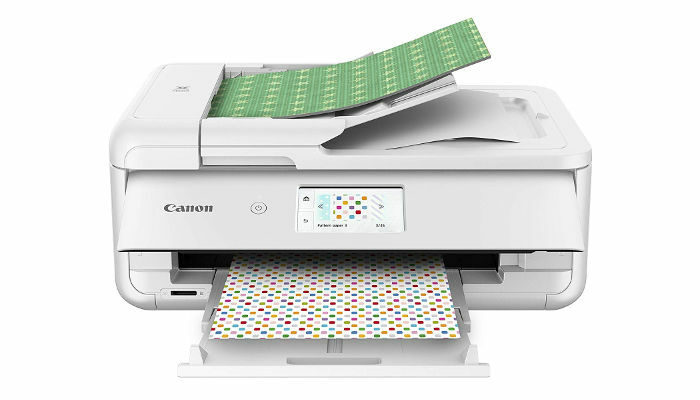 Earlier this summer, Canon has launched five new models of printers and all-in-ones to develop its famous MAXIFY wireless inkjet printer series. 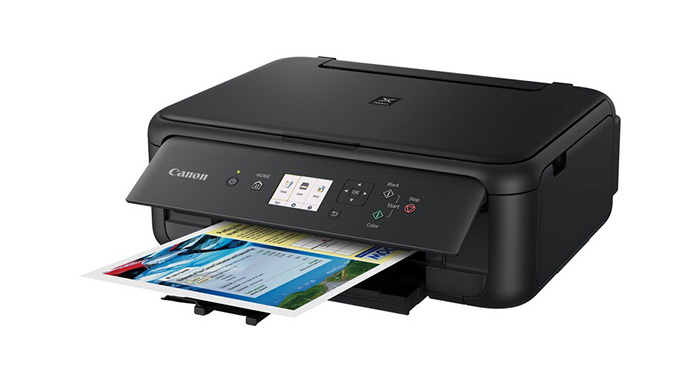 With the demands of small and micro businesses in mind, the new printers provide higher print speed, larger yield of inks, management information base (MIB) support and advanced wireless printing capabilities with the help of Apple AirPrint. 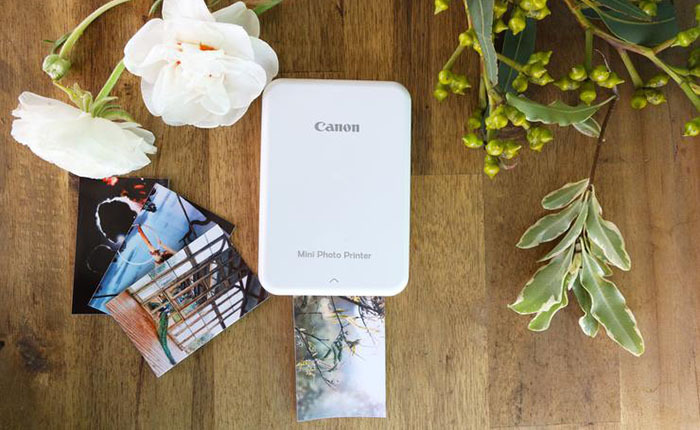 The technology enables wireless printing from iPhone, iPad, iPod touch, and Mac with no need of installing additional software or drivers allowing to print wirelessly from the cloud.